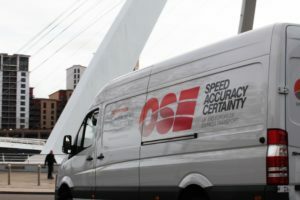 Gateshead-based OSE European has joined the Fortec Distribution Network covering the majority of the NE postcodes. 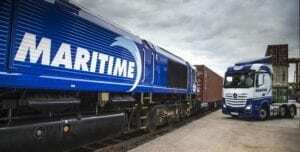 The Transport Salaried Staff’s Association is to ballot members for industrial action at DB Cargo over plans to transfer staff to Maritime Transport. 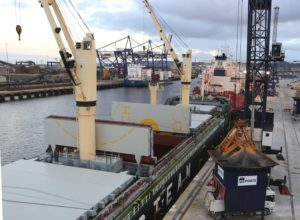 Davies Turner says it is now achieving record transit times for its weekly rail import service for LCL cargoes from China. 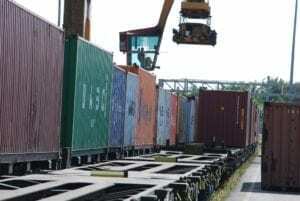 Scottish freight operators and users have launched a joint strategy to boost the amount of freight on the rails, to meet a target of 7.5 per cent growth set by the Scottish Government last year. 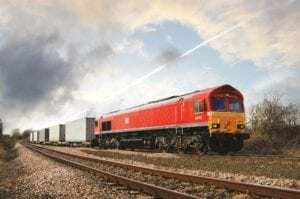 Freight operators Maritime Transport and DB Cargo UK are to combine their expertise to increase rail-freight capacity and competition in the intermodal market. 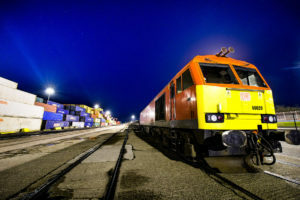 GB Railfreight has launched a new intermodal service from Birch Coppice to Felixstowe which initially will run 5 days a week. 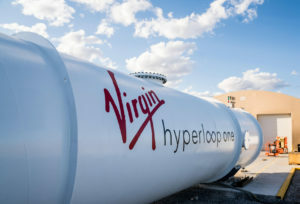 PD Ports has condemned government plans to make no provision for freight in a planned £3 billion Trans-Pennine rail upgrade as “unwelcome and deeply troubling for the economy and businesses in the north of England”. 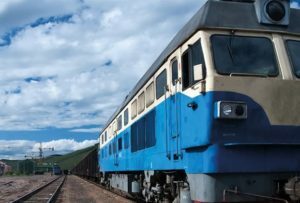 DB Cargo has launched a service that enables customers to view rail freight deliveries in real time via an online tracking system.